he last few weeks have been a lot of things and a lot has happened: looks were served, there was drama, celebrities were called out for wearing fake fashion pieces but most importantly last week was the Headies! The Headies night is always one of the biggest nights in the Nigerian music industry where singers, rappers and brands are appreciated for their contribution to the growth of the industry as well as their amazing singles, albums and so much more. One of the things I personally love about the Headies, other than the live performances and red carpet looks, has to be the recognition given to upcoming and established artistes because I believe people who create good art deserve to be duly recognized for it which is why I decided to curate five songs from the Headies nomination list which didn’t win in their individual categories but I personally think you should listen to, and if you’re already familiar with them, just listen again! I found out about Johnny Drille after he performed during a live eviction show of the just concluded reality TV show Big Brother Naija. In my opinion, his performance remains one of the best of all the artists that performed at the house this year. After that I easily got hooked on his alternative sound and how he tells amazing stories with his songs. I’m willing to bet you’ll also get hooked too if you listen to Romeo & Juliet. Niniola is one of my favourite Nigerian musicians and probably my favorite Nigerian female musician for a lot of reasons and in Saro she really went in! I genuinely feel bad this song didn’t win but it is still a great song that I recommend any day any time. Absolutely one of my favorite songs of 2017! I love the playfulness and raw talent Falz always brings to his songs. His personality and rap skills always shine through in all his songs and in this particular one he had me wowed; and Ycee – who in my opinion is still an underrated artist – brought his A-Game as usual and they absolutely murdered the song. Yes, I also love M.I. who won in their category but this song is my winner. This is one song that literally everybody loved. The beat, the video, the lyrics, the catchiness, everything was just perfect. The fact that the song remains evergreen and is still a song that once played gets everybody grooving is proof of how good it was and is. So if you’ve been living under a rock and still haven’t watched the video, it’s time to change your story! A song by one of the Nigerian music industry female A-listers is definitely expected to be a banger! 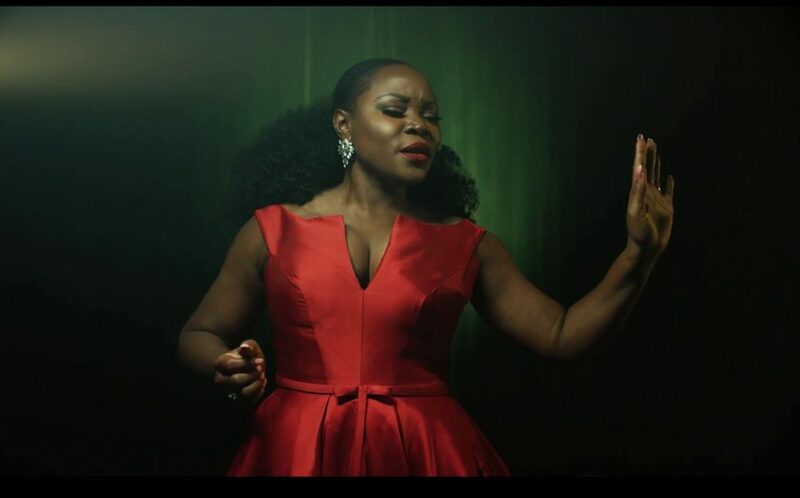 And Queen Omawumi did not disappoint with this one where she showcased all the things we love and adore about her: her voice, her beautiful self but most importantly her innate storytelling ability. With Butterflies she tells an interesting and unique love story and uses her vocals in such a strong and unique way that will make you feel things! While at it, catch up on 5 Songs Nigerians Were Listening To In April. 5 Songs Nigerians Were Listening To In April | Catch Up! 5 Songs Released So Far In 2018 That You Have To Listen To!